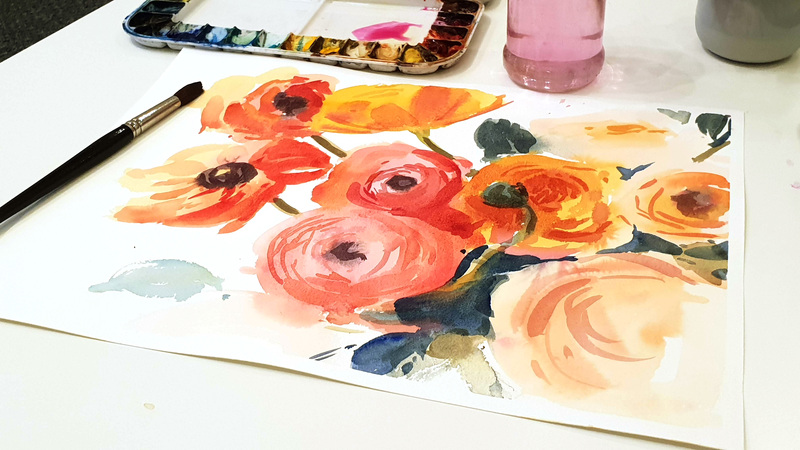 Deposit for Watercolour beginner course with Kate Kos. Remaining €150 to be paid on the first lesson. I will supply all necessary materials for the first 2 weeks. All you need to bring is lots of enthusiasm! 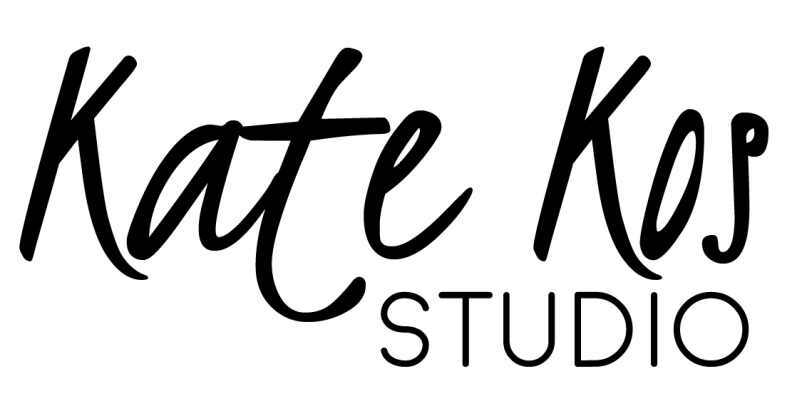 Friday morning 10am – 12pm in Kate Kos Studio, kicking of on April 5th. Cost of the whole course is €200. Deposit guarantees you a place and it is non refundable.